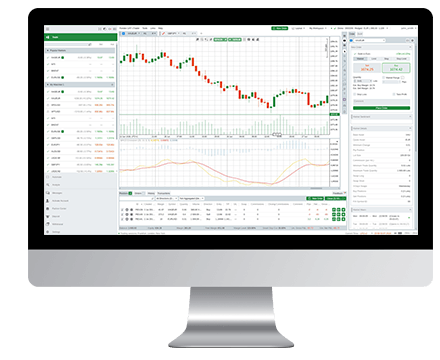 Trade with Fondex cTrader Web, Desktop or our Mobile app and become part of the ever-growing elite group of traders who use our robust and wide-ranging platform. Make your own decisions on which instruments to trade. Use our cutting-edge technical analysis tools and advanced platform features to analyse the markets and make informed trading decisions. Copy top performing strategies or become a Strategy Provider. If you don't have the experience and knowledge to make your own trading decisions, Fondex Copy is the right choice for you. More advanced traders can become Strategy Providers and earn from sharing their strategies. Automate your trades by using cBots or create your own. 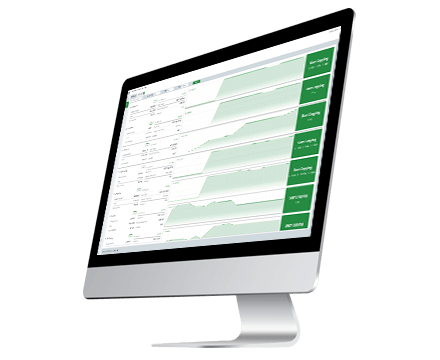 Let a cBot trade for you - eliminate mistakes and benefit from higher speed and accuracy. 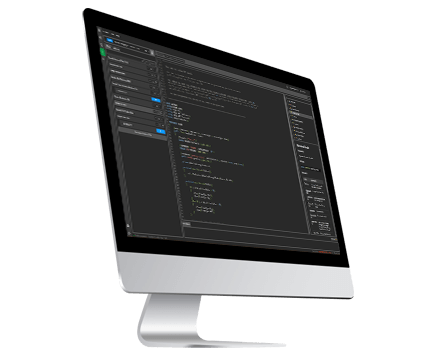 You can also create your own, bespoke cBots based on your strategies. 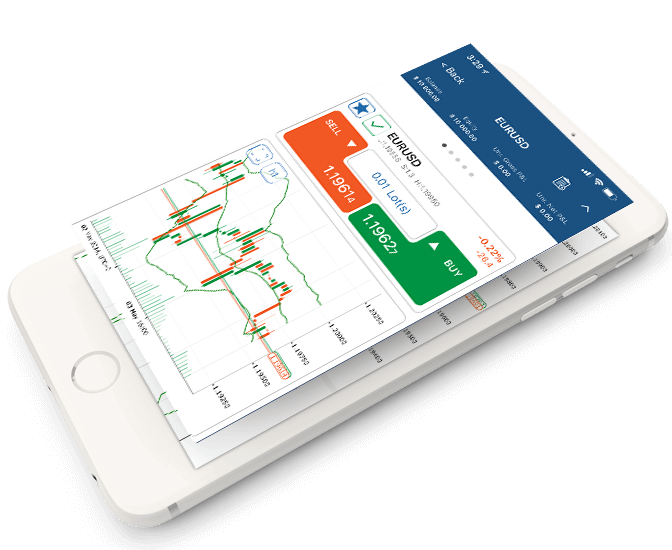 Trade on the go with the Fondex cTrader mobile app. Enjoy the freedom to perform manual trading anywhere, anytime, switching seamlessly between different devices.